Enjoy and live in the most Exclusive Residences in Dubai. 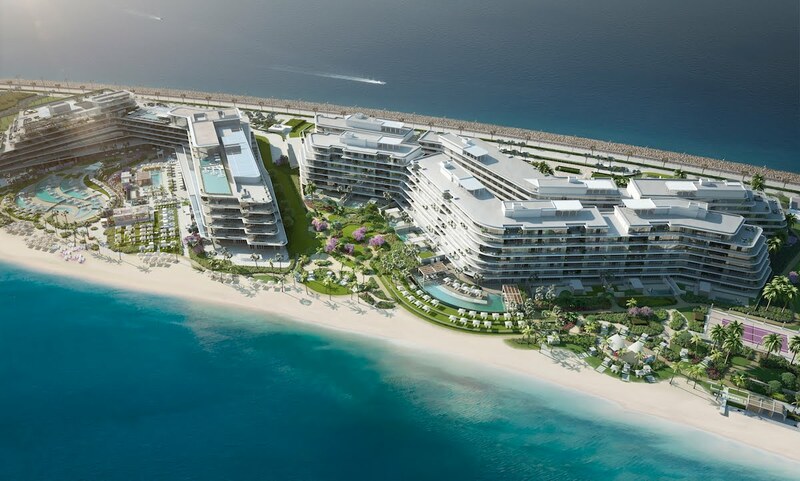 Starting from 450 Sq Meter till 1250 Sq Meter, serviced by W Dubai, The Palm. For more information and prices don't hesitate to contact us. Volg het bord CORE Invest op Pinterest.